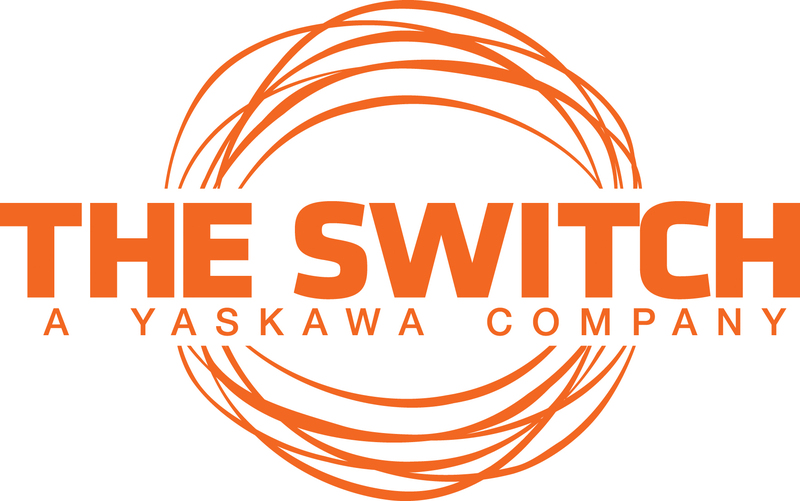 The Switch is advancing the world with electrical marine drive trains. Our permanent magnet shaft generators offer higher energy efficiency for ship propulsion and electricity generation to help vessels cut operational costs and emissions at sea. Our rugged Power Drives are fully certified and proven, with over 10 years of experience and 1,000+ deliveries, reducing risk while allowing ships to upgrade to diesel-electric, hybrid or fully electric systems. Together, they’re an unbeatable future-proof combination.